Pioneers in the industry, we offer open xs ethercat cnc controller and open digital simultaneous cnc controller from India. 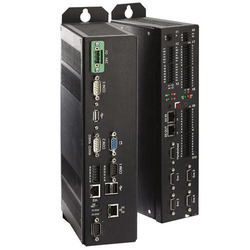 Open XS Ethercat CNC Controller is a CNC based controller offered by Toolcraft to prestige customers. We are leading manufacturer of Open Digital Simultaneous CNC Controller. This is available in Open M, L and XL.